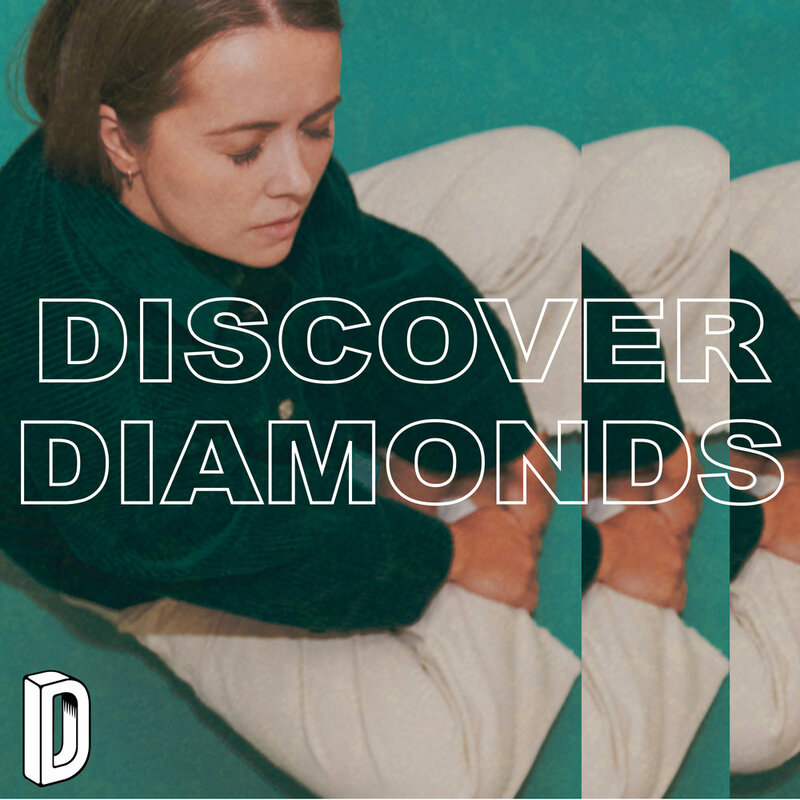 Discover Diamonds finds fresh new sounds for you. 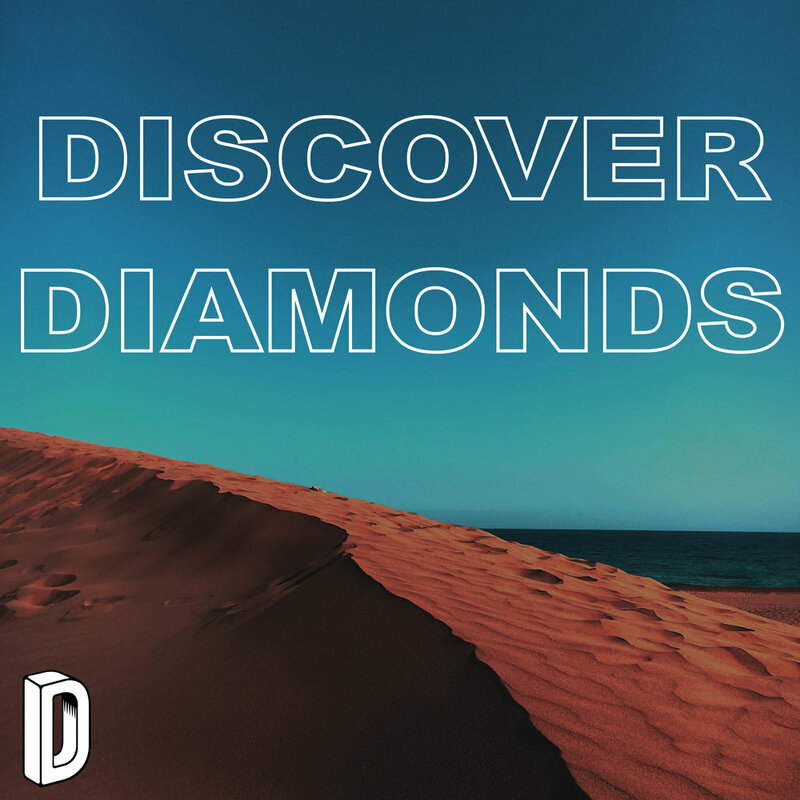 Want us to add your song to our list? Send us a mail!